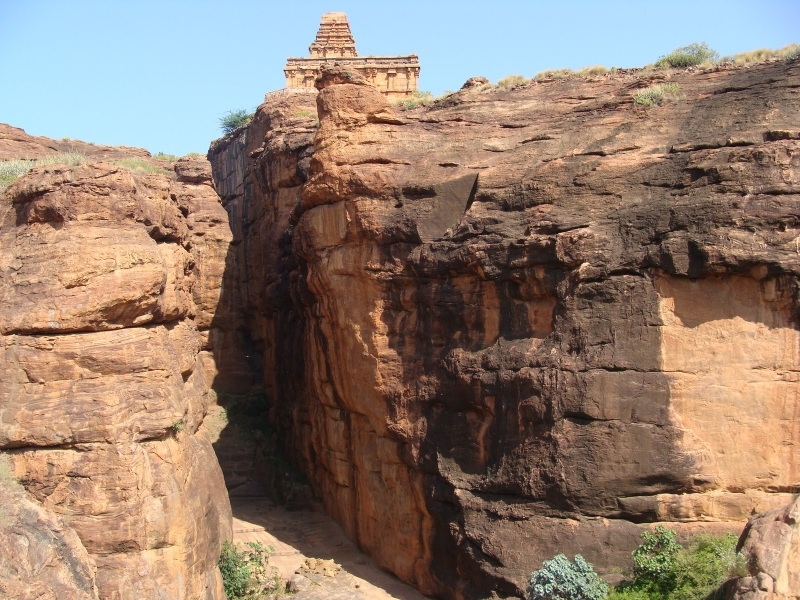 Badami and its surrounds is a tremendous area for trekkings. 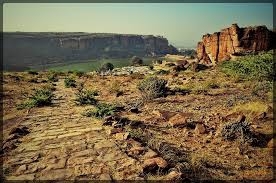 Its cliffs, forts, and temples can be the successive steps of colourful walks. 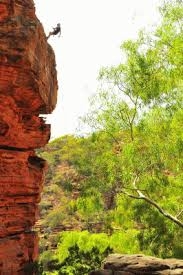 A wide range of treks are available in the wonderful Badamin area. From easy afternoon walks, to adventure jungle treks, you can rely on Ganesha to organize your tour. 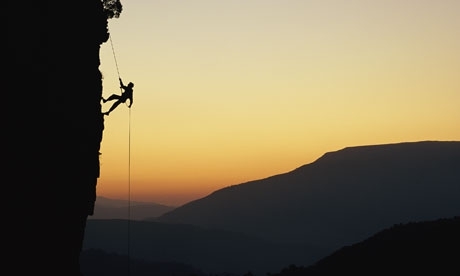 Imagine the pleasure of coupling some rappelling (on secured natural anchors) to the discovery of mysterious red canyons.